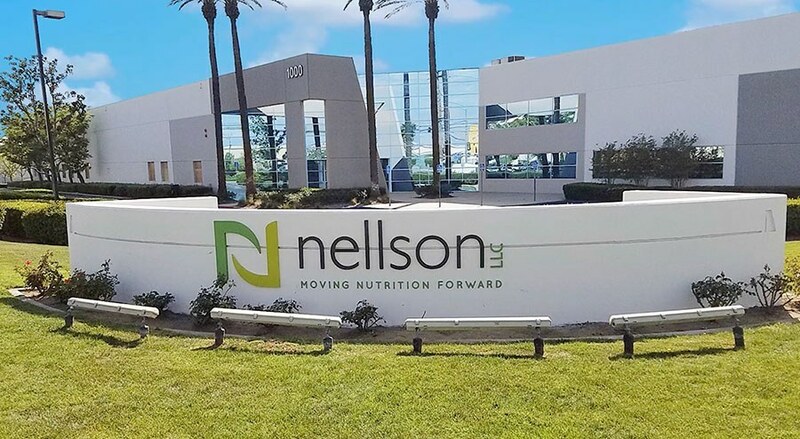 Complete nutrition with the flexible capabilities, strategic connections, and progressive innovations to keep your brand moving forward. 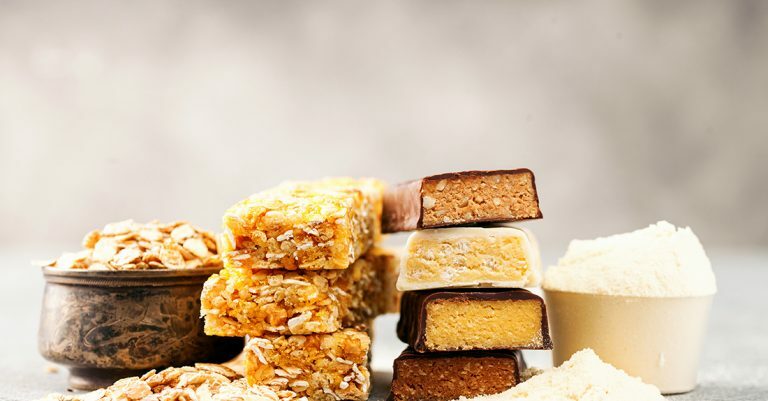 Deliver healthy indulgences to today’s on-the-go wellness-minded consumers. Reach a new and broader audience, stand out against the competition and boost sales. 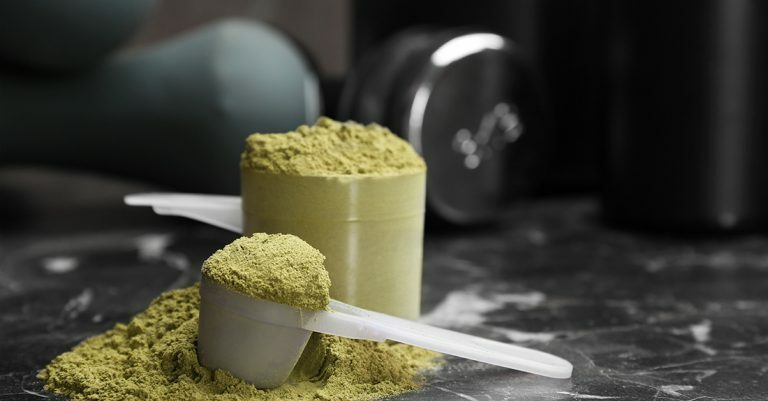 Answer growing consumer demand for clean label, high-quality nutritional products. We’ve got what you need: from enterprising product development to first-class production capabilities and an intense quality control focus. Let’s start something great, together. Everything consumers want—and nothing they don't. 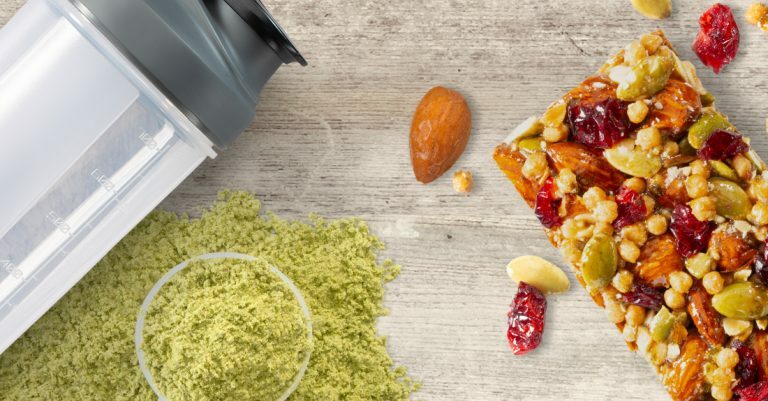 We work hard every day to help you build on-trend, consumer-driven, consistent products that inspire healthier living. How do we do it? It all starts with our unparalleled R&D expertise and dauntless product development. The result? Your successful sports nutrition, active nutrition, health and wellness, weight management, and medical nutrition brands. No matter the market or channel—we know how to meet your needs.